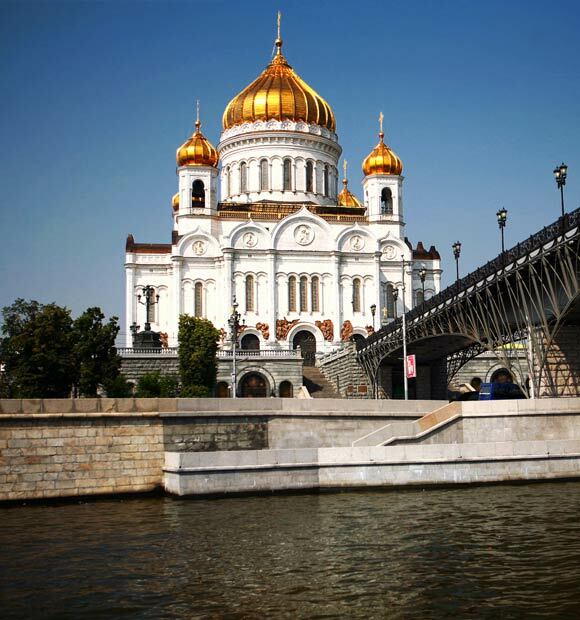 Named after the Moskva, the river it sits on, Russia’s iconic capital city has been within reach of those sailing the Volga since 1937 when the Moscow Canal was completed, linking the two rivers. 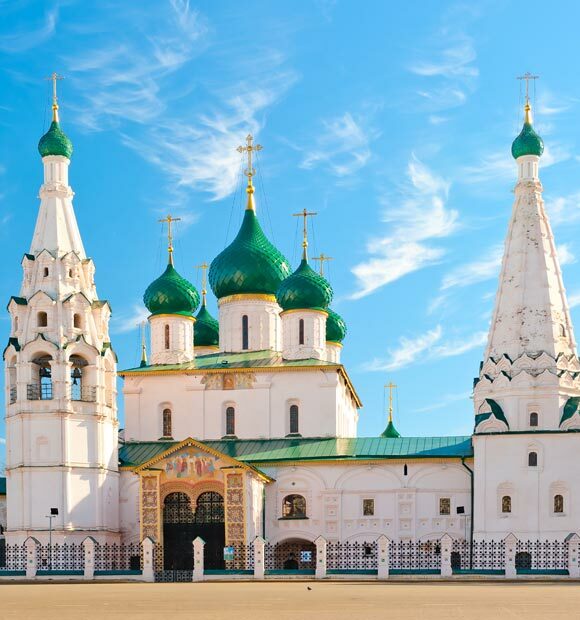 This is certainly something which is an advantage for today’s river cruisers, allowing them to explore a number of Russia’s historic waterways on one river cruise. Moscow is today one of the world’s most expensive cities, thanks to its huge economic development and, of course, enduring popularity as a tourist destination. Of course, it wasn’t always that way and the city has been the scene of plague, invasion, battle and revolution over the course of its history. Napoleon’s 1812 invasion saw the city devastated and it again came under siege from German forces in 1941 during the Battle of Moscow, when it suffered both extensive casualties and damage. Political unrest continued throughout the ensuing Cold War but today, Moscow has emerged as one of Europe’s most popular tourist destinations with a treasure-trove of history to explore. Red Square has long played a leading role in Moscow’s history and naturally, it’s the place where all tourists head and whichever cruise line you choose to sail with, you’ll no doubt have the opportunity to see it for yourself. It is indeed an impressive sight and a focal point for both the city’s historic and contemporary sides, with the Kremlin, Lenin’s tomb and St Basil’s Cathedral facing off against Russia’s largest department store. The world-famous Kremlin is what many visitors come for and is a huge complex to explore. Its walls and towers are an architectural draw in themselves but within them, you’ll find churches, government buildings, palaces, monuments and cathedrals, each one of them an attraction in itself. Key sights are the Tsar’s Bell, Tsar’s Cannon and the Kremlin Armoury. The latter is more of a museum for some of the nation’s most splendid treasures, though the building earns its name for being the place where Royal weaponry was once held. St Basil’s Cathedral is Moscow’s most recognisable landmark, with its distinctive multi-coloured onion-domed spires and grand architecture. Inside, it is a maze of beautiful and ornate rooms brimming with history and so big that you’ll not likely have to queue for long to get inside. 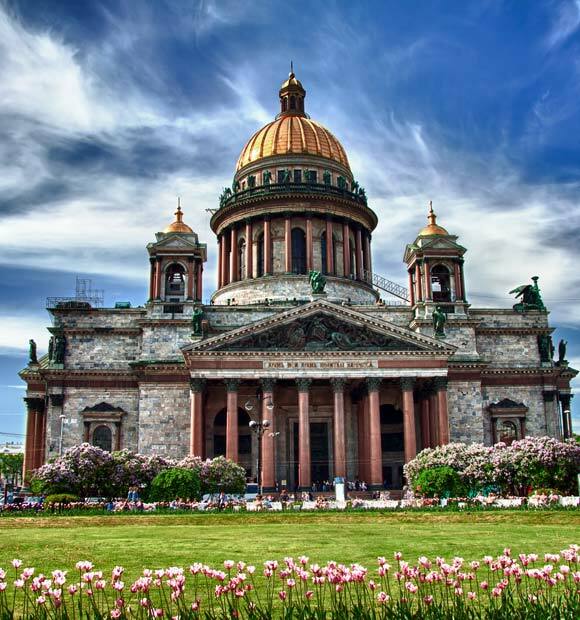 Trtyakov Gallery is the go-to destination for art-lovers, containing more than 150,000 works created by the country’s leading artistic visionaries throughout the centuries. 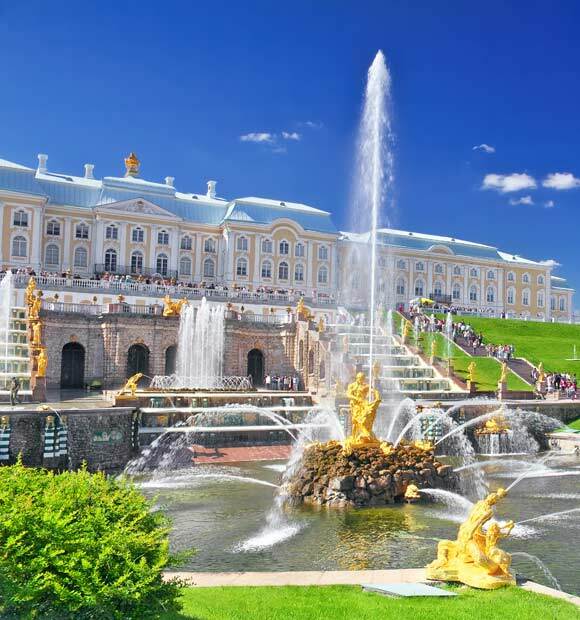 However, to get a more expansive overview of Moscow’s history and escape some of the city's hustle-bustle, the Tsarytsino Open-air History and Architectural Museum is a great place to visit, set in beautiful park grounds and offering a fascinating look at the lives of the tsars. It’s very much a modern artistic interpretation in many ways but nevertheless paints an accurate historical picture. Though UK visitors to Moscow usually require a visa, you’ll be covered by your ship's visa, providing you stay with your excursion party. If looking to pick up a souvenir or grabbing a bite to eat, remember that credit cards are not accepted in many smaller stores. Azerbaijani cuisine is particularly recommended in Moscow, so a good choice if you want to sample something different.